Former Winnipeg basketball player Erfan Nasajpour has recently hung up his basketball shoes after a decade long career playing professional basketball in his home country of Iran. He is now settling back in the Toronto area and has announced a new sport psychology support service that can help any athlete, coach and sport parent in the sport of basketball gain that extra edge in seeing success. 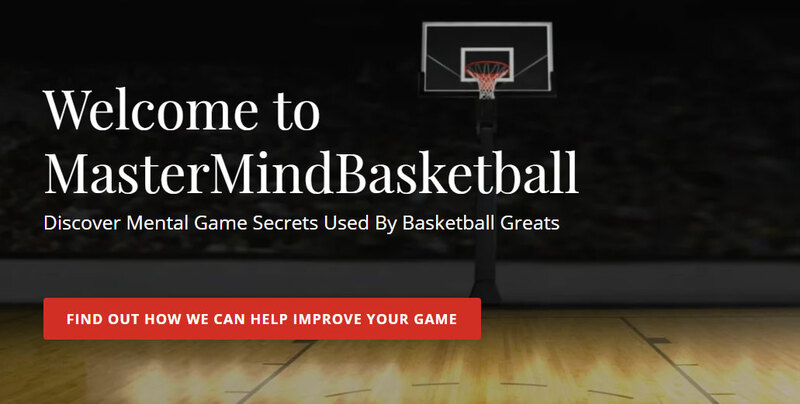 His new MasterMind Basketball program, Erfan is trained, certified & prepared to improve your mental game. Discover how you can master your craft by connecting the body with 'mind' to unleash the Ultimate Athlete within! Erfan is originally form Iran but grew up in Winnipeg attending Daniel McIntyre Collegiate and the University of Winnipeg. Erf was recognized as an All-Manitoban, All-Canadian and played with the Canadian National team in the early 2000's. 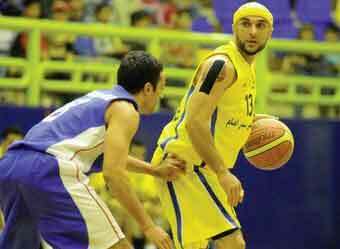 He has since been playing in the top professional basketball league in Iran.